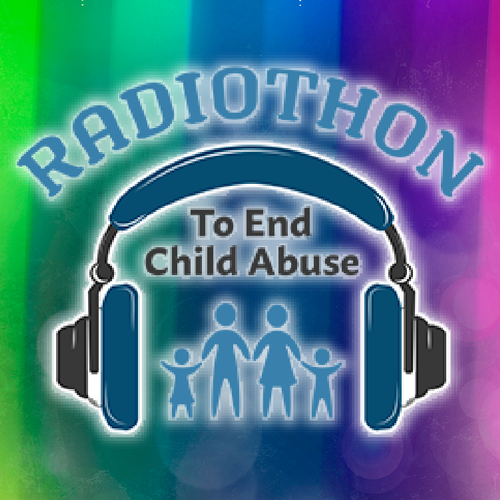 The goal of the Radiothon To End Child Abuse is to raise awareness and funds to help end child abuse and neglect in Beltrami, Cass, Clearwater and Hubbard Counties and we can not make this happen without your support. 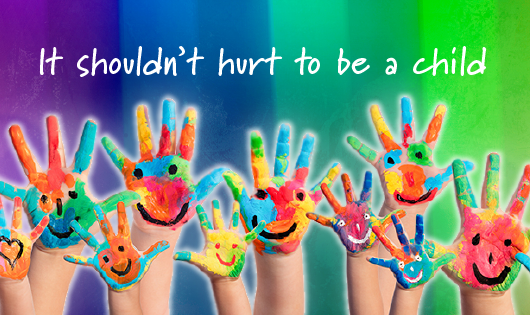 Your pledges, donations and auction bids help make the future brighter for children in our communities - THANK YOU! Listen to 105.9 or 101.1 during the Radiothon.